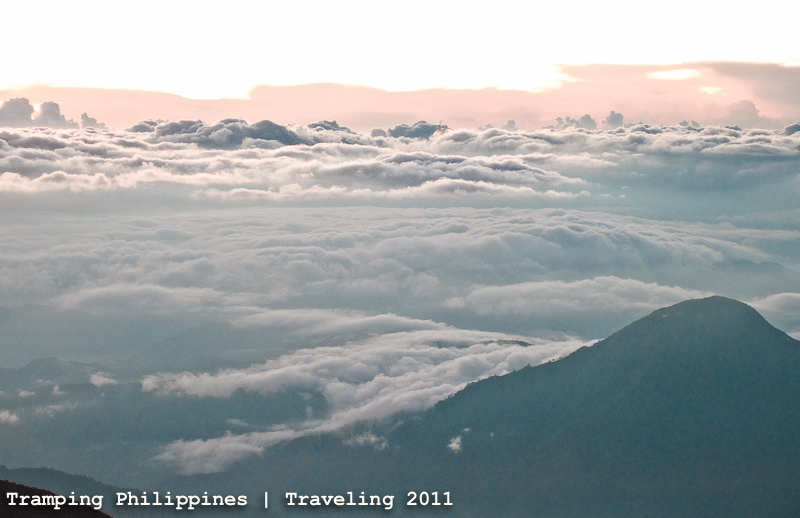 Year 2011, for us, had 37 wonderful destinations. Cramming up places to see from one vacation after another, it was really a great year of traveling. 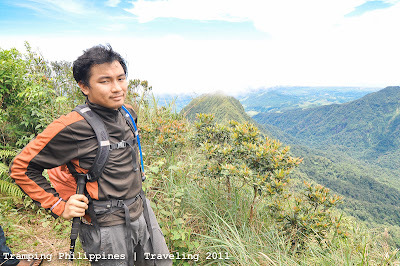 We stepped on top of the highest peak in our country, touched twice the roof-top of Luzon and had 18 summits in total, all mixed up this past year alone. Check-out our summary video for 2011 and current DOT slogan “It’s more fun in the Philippines”. 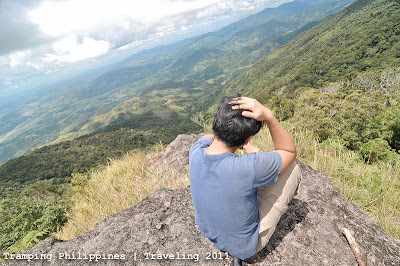 Out of the 53 weekends of 2011, We've been out of Manila 37 times. 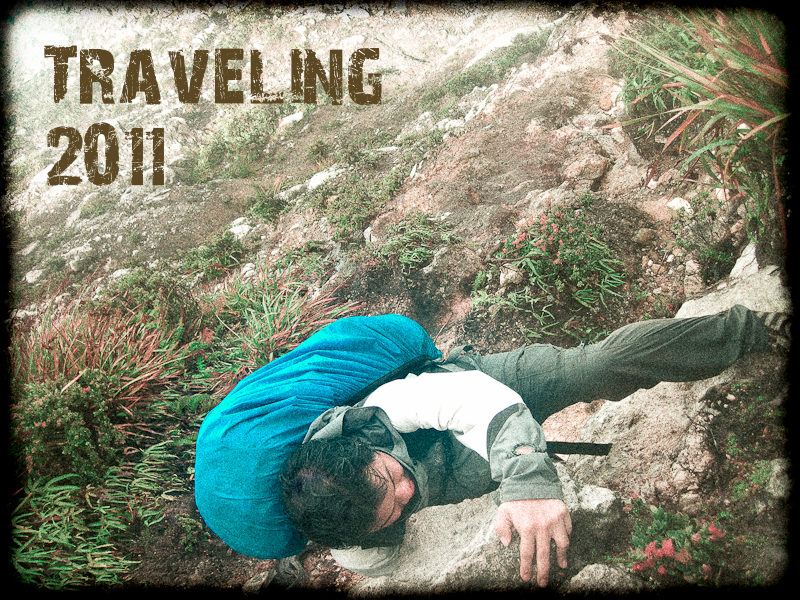 About 70 percent of our Saturday-Sunday combos spent on traveling/climbing. 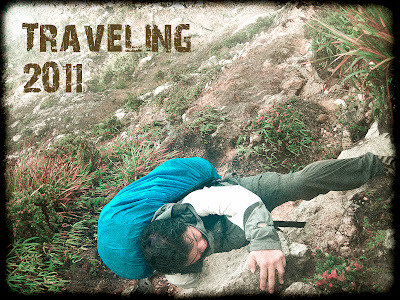 Let's have a look at some of the memorable trips we had this past year. Mt. 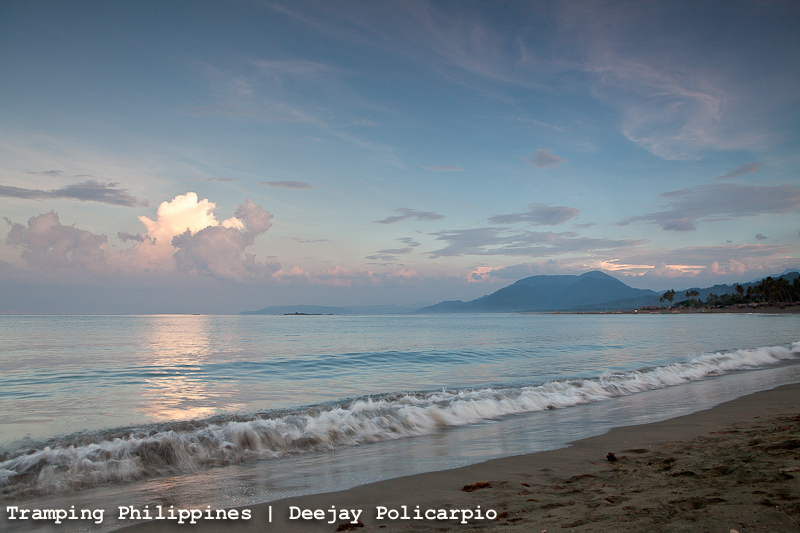 Batulao, Batangas - We've been here 4 times the past year and still, the place never gets old. One of my favorite mountains. Mt. 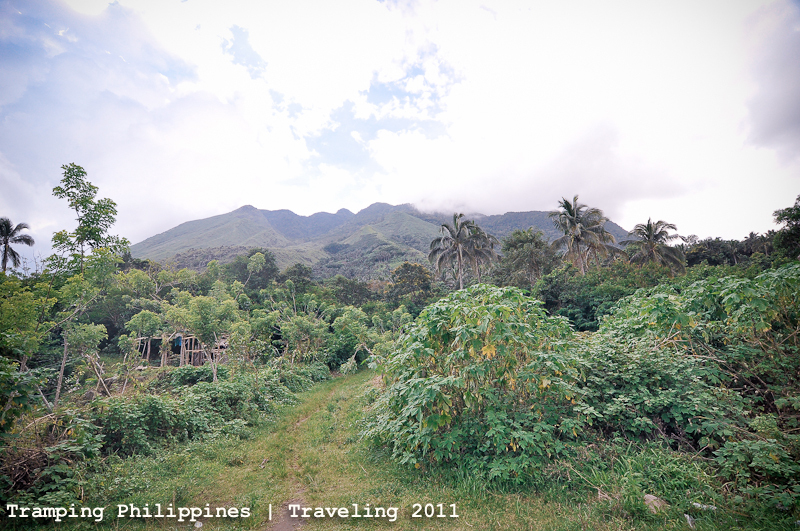 Tapulao, Zambales - The mountain I underestimated. 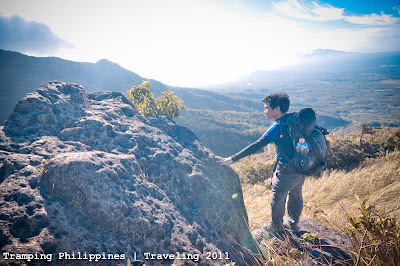 Tarak Ridge, Bataan - We've been to this ridge twice in 2011. Once was during an unforgettable night trek experience. Mt. 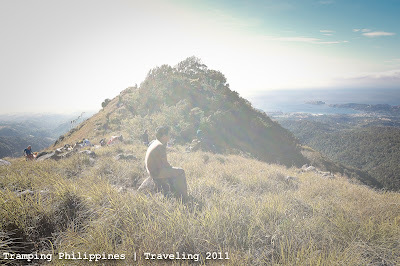 Makiling, Laguna - One of the training climbs for our Mt. Pulag traverse. 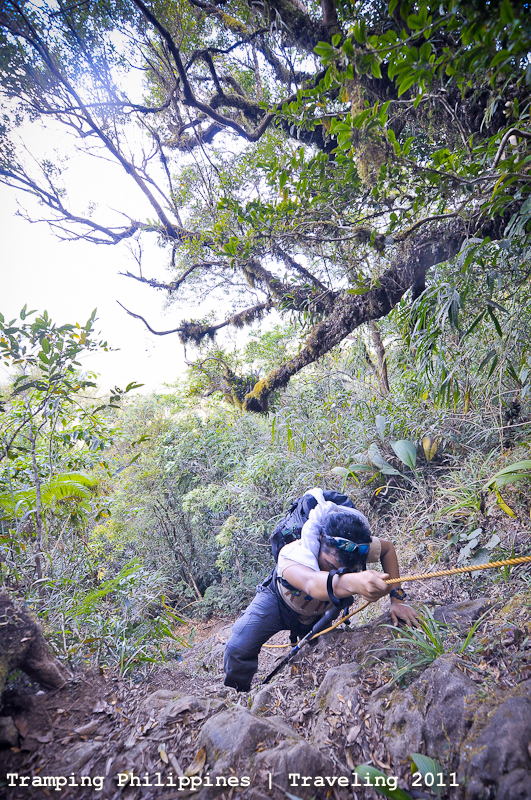 Ironically, this traverse dayhike was much harder than path of Akiki Trail. Mt. 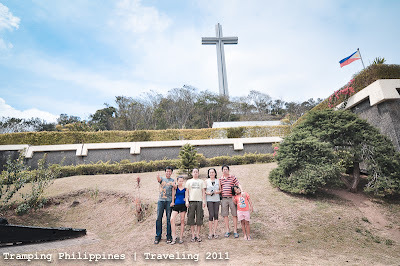 Samat, Bataan - I brought my family to the top of one of the mountains in Bataan. 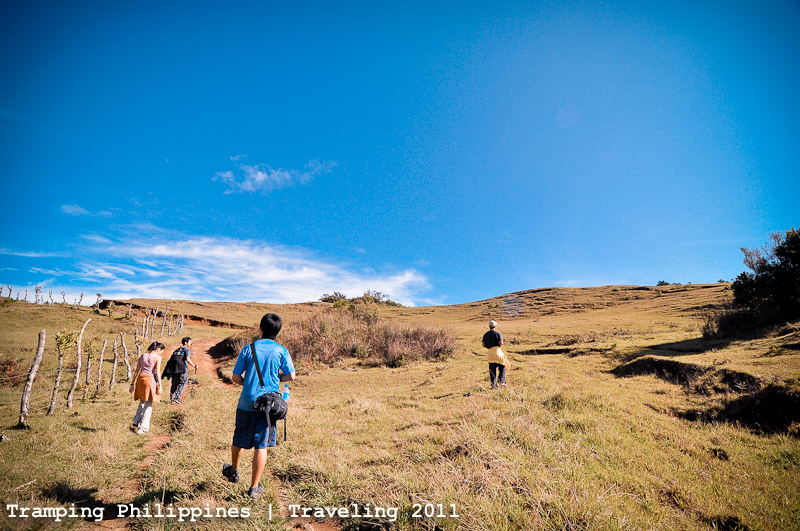 Thankfully, they never had to endure the hike up as the road leading to Mt. Samat's "Dambana" was accessible even to normal-sized automobiles. 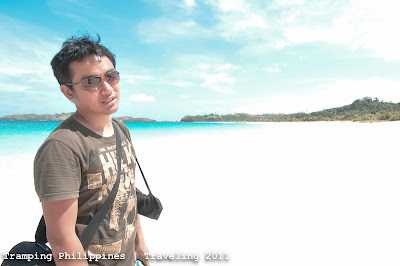 Calaguas Island, Camarines Norte - In my humble opinion, the best beach in the Philippines. Mt. 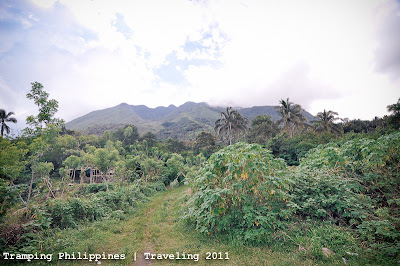 Natib, Bataan - The almost double dayhike. Dingalan, Aurora - The province of our very own beach-home. We swam on its meter-high waves twice this year. 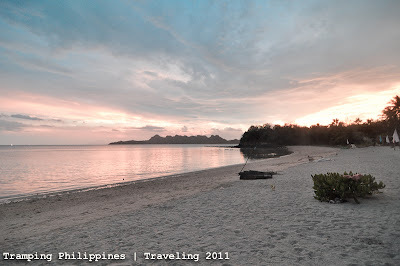 Puting Buhangin, Quezon - One of the most underestimated beaches in the Philippines. 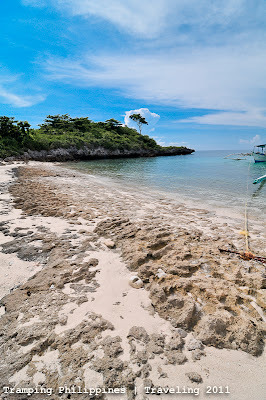 Almost all of the persons I knew that had an encounter with the island had the same first reaction as mine; caught of guard by its surprising beauty. 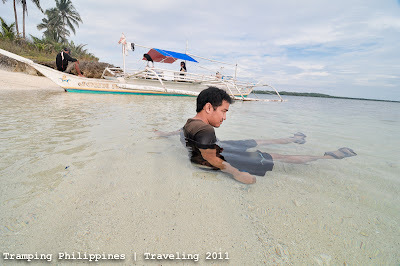 Dampalitan Island, Quezon - The island you should camp on when swimming the beaches of Padre Burgos, Quezon. I can describe it as a lower, but still beautiful, version of Calaguas. 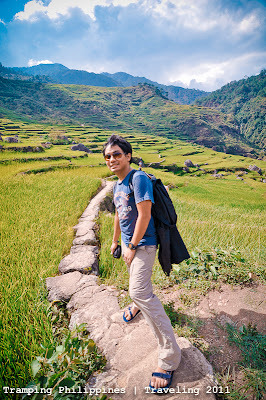 Sagada, Mountain Province - One of the most awe-enticing and diverse places I've been to. Mt. 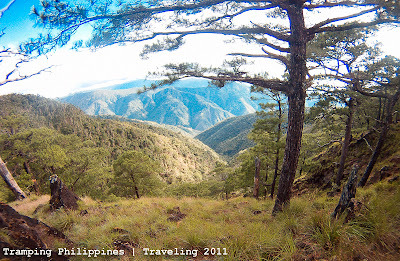 Ampacao, Mountain Province - The bonus mountain of Sagada. After only an hour of hiking, you will be gifted with the magnificent top view of the province and other surrounding Cordillera mountains. Mt. 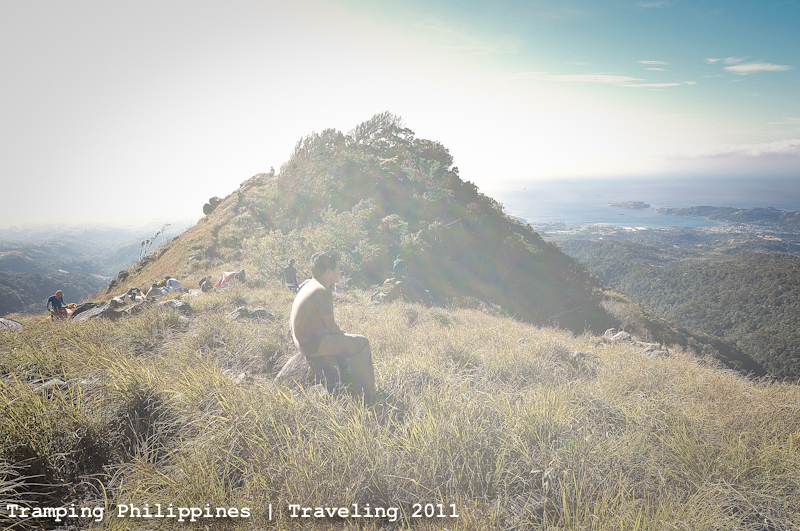 Cristobal, Quezon - The dayhike of the so-called "Devil's Mountain"
Malapscua Island, Cebu - The most serene and tranquil Island I've been to. 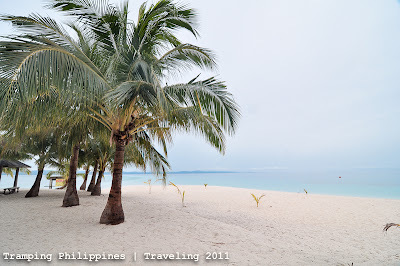 Bantayan Island, Cebu - The most famous beach in the whole of Cebu. 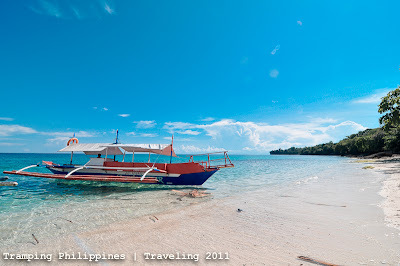 Calanggaman Island, Leyte - The small island getaway hidden at the open seas of Leyte. Sipalay, Negros Occ. 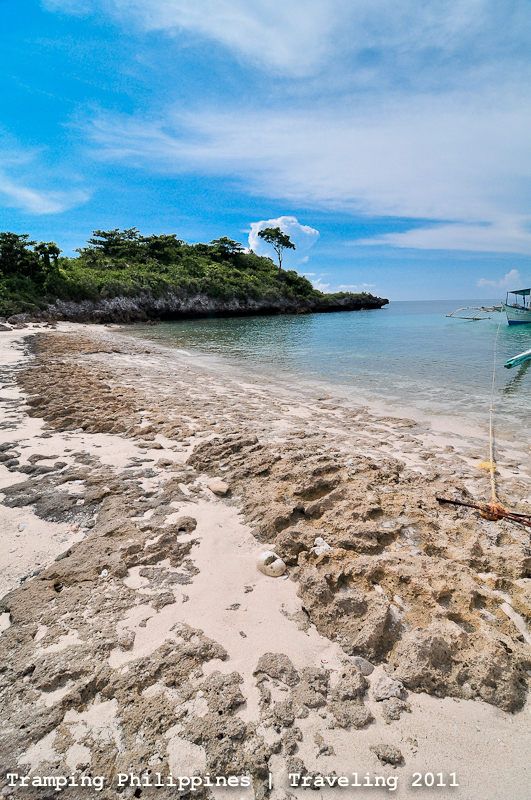 - Home of the brown sugar beach. Bacolod, Negros Occ. - The most friendly place we've been to. It is definitely the city of smiles. 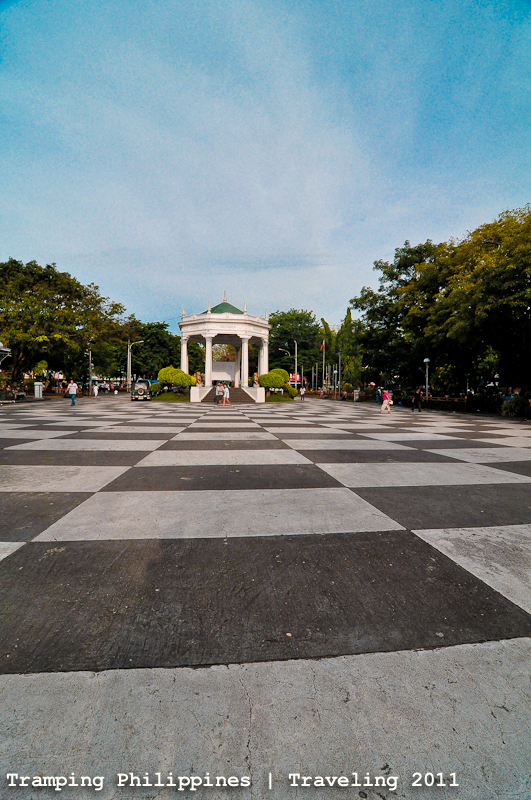 Murcia, Negros Occ. 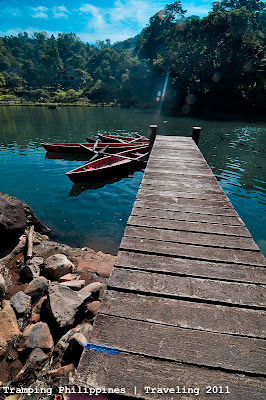 - Whether you are planning to climb the 7 waterfalls or just relax at the hotsprings, Mambukal Resort really is the place for all types of tourists. Talisay, Negros Occ. - Located at the heart of a sugar-cane plantation, The Ruins of Talisay is one of the places a tourist should visit when backpacking through the city of Bacolod. Silay, Negros Occ. 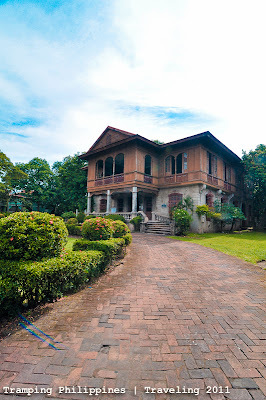 - Dubbed as the "Paris of Negros" due to the towering structures of old houses that was built for the wealthy families during the Spanish times. 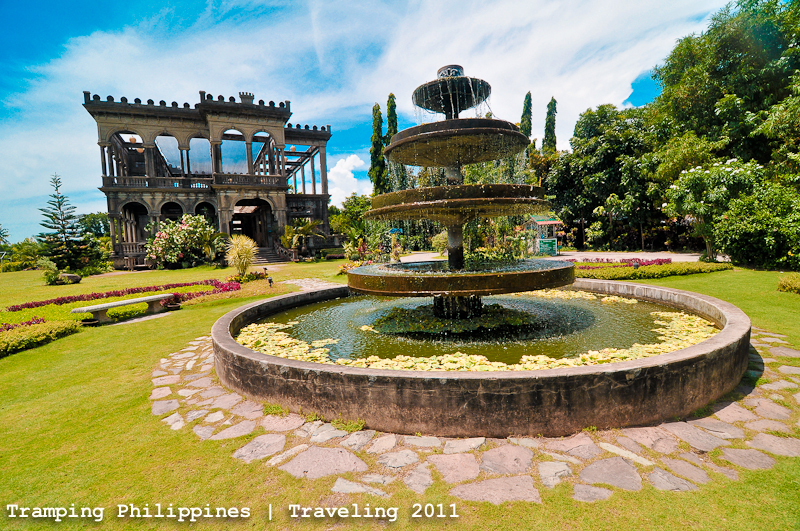 It's also the home of Bacolod's new and improved airport. Mt. 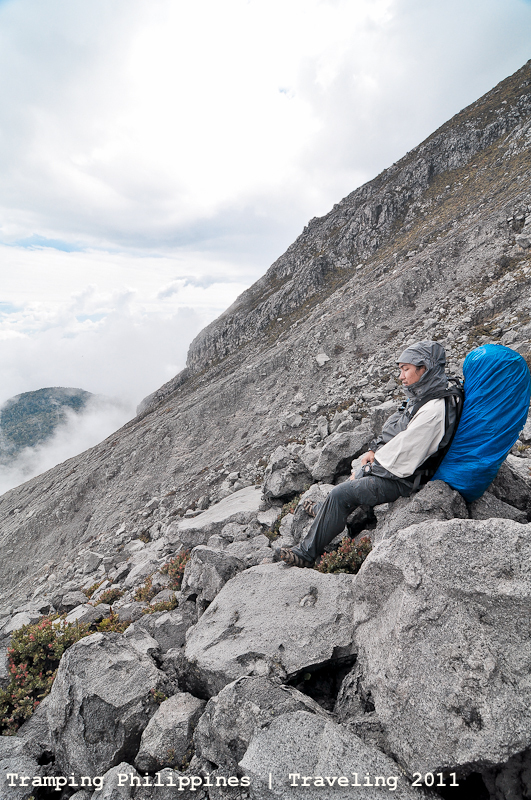 Palali, Nueva Viscaya - The cleanest and most serene mountain we've climbed. 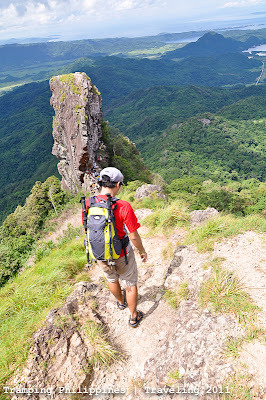 Pico de Loro, Cavite - Strategically placed next to my cleanest mountain, this popular peak is, in my opinion, the dirtiest mountain I ever hiked on. Pantingan Peak, Bataan - The highest point of the Mariveles mountain range. Mt. Apo, Davao del sur - Need I say more? Every Filipino mountaineer's dream. The highest mountain in our country. 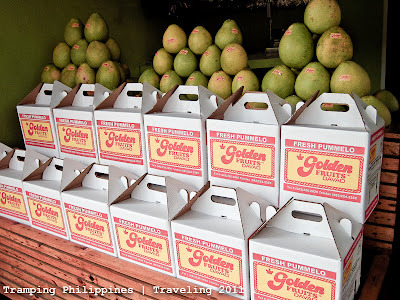 Davao city - The place that made me a fan of the fruit, Pomelo. 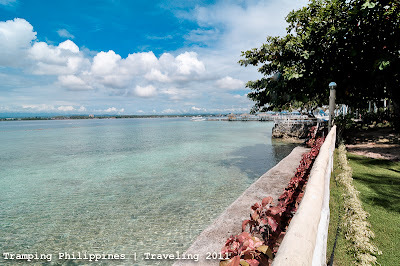 Samal Island, Davao del Norte - Our post-Mt.Apo-climb treat. Talicud Island, Davao del Norte - Again, one of the cleanest and most beautiful beaches I ever dipped on. Tagaytay, Cavite - The world famous place that houses the island within a lake within an island within a lake within an island. Laur, Nueva Ecija - Home sweet home. 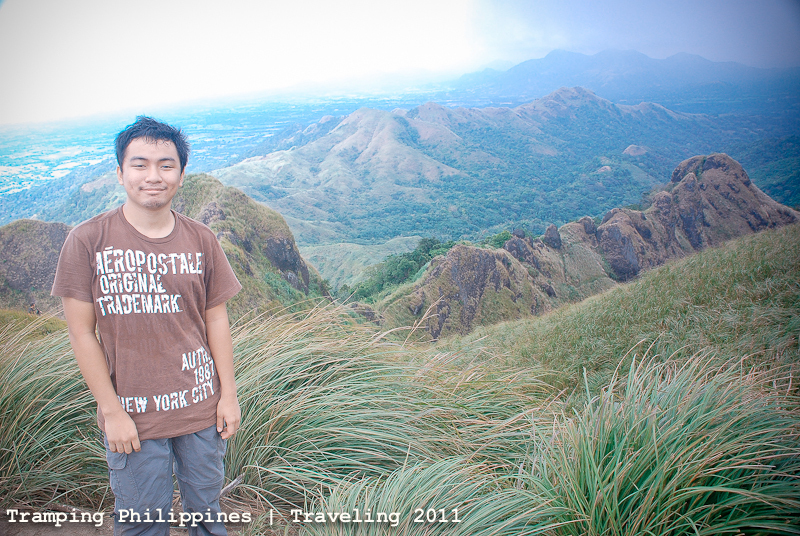 2011 was really a blessing and I hope 2012 would take me even higher in terms of strength, success and adventures. God speed everyone! 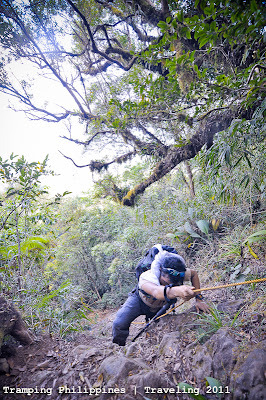 *Thanks to my bro for some of the photos in this post. @mervin - yup. nagulat din ako nung nililista ko sobrang gala ko pala this 2011. 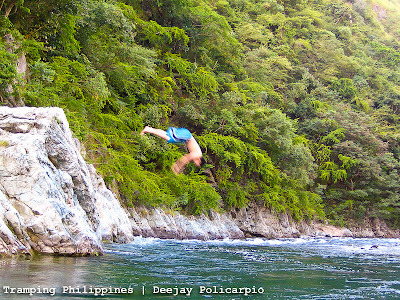 Tramping is indeed more fun in the Philippines. Love the video...Thanks for posting it this soon. I'll make one at the end of this year. 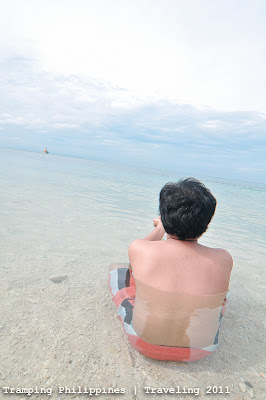 And weird, it didn't hurt to want to be a shadow.hehe Was the music on the background an original Dane Policarpio? Ei Adonis, thanks! by the way the song was not original. hehe. i just got it from some band and mished mashed its parts. This is very interesting post. cool to see both you and Agnes on the "about the authors" corner :) let's climb again soon. 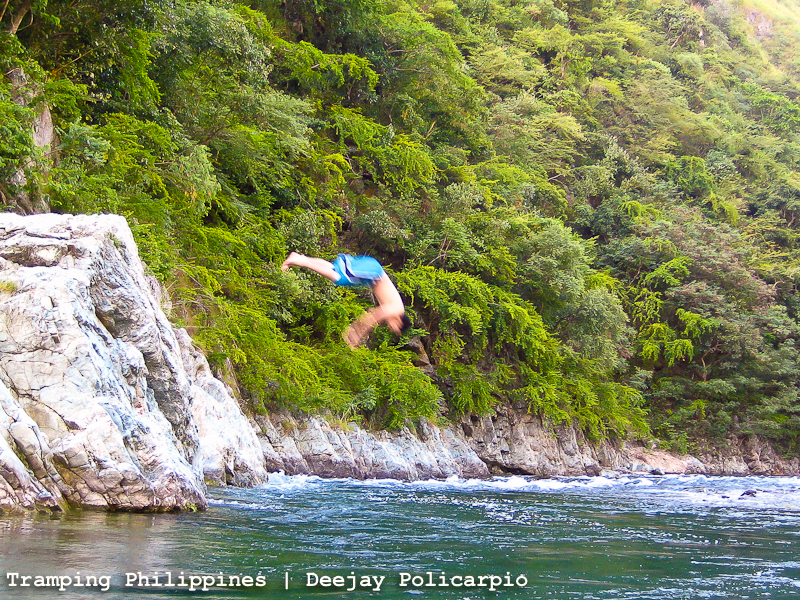 TRAMPING PHILIPPINES, YOU COMPLETE ME!.....gumaganun!! !....but its true, kahit di ako actual na nakakagala because of my work schedule parang ang dami ko na ring narating, one reason to make my days count.....THANKS!!!! Thanks a lot lazaro.. That's really nice and touching to hear from you. Hope you can travel soon and squeeze it in your schedule. Thanks again. Wow! 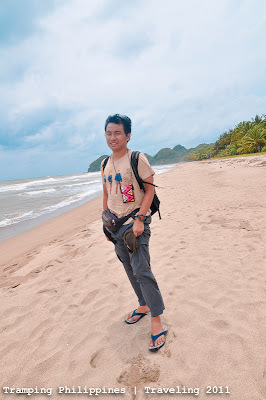 This is an ideal travel destinations and I do enjoyed your post,a lot. You offer a great scenes here. Hope to visit one of this location soon. Thank you for bringing this with us.